When I read it last night, a sharp flash of shame and embarrassment went through me from top to bottom. The old familiar response came, too. Not gonna do that anymore and I marked the e-mail done to get it off my screen. Then, I paused. Wait. This is the moment I wanted. 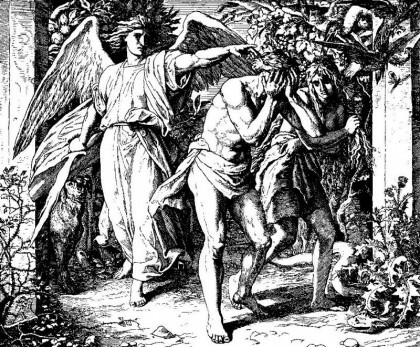 Lean into the shame and embarrassment, see what it means. Why do I feel that way? So many reasons. Personal competence. A big risk taken with no results. Kate’s been so supportive of my writing. Most of all though it’s my work, being rejected. And it feels bad. OK. So, I feel all those things. I’m vulnerable, made myself vulnerable, put myself and my work out there. And, I’m not dead. I didn’t shrivel up like the Wicked Witch of the East. The fear is me trying to protect myself from rejection, from disappearing, yet it will cause, has caused me to reject my work myself; to write, then let the work lie in bits and bytes, hidden on my hard drive. Maybe it’s like a phobia, the more times I expose myself to rejection, the less painful it will become? I don’t know, but in any case I know I have to lean into rather than flee from it. This fear is real and painful. Not sure here all of a sudden. It was shame that I felt when I read this note. Didn’t realize it, name it until I began writing this. Why though? 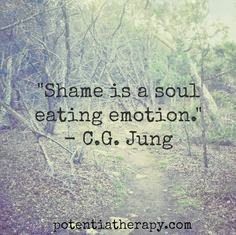 Why shame? Perhaps it’s from that old, underlying conundrum, am I living up to my potential? Who’s to say? Perhaps it’s wanting to be seen as a creative person, a writer of books, yet secretly suspecting that I’m not worthy of those identifiers. Perhaps it’s as simple as failing and being ashamed of failing? What I do know, for sure, is that this shame, a hot desire to hide, to cover myself, to flee works against me, is not for me, in any way. And I could identify that paradox in another, in Kate or one of the Woollys, or a friend at Beth Evergreen. I would have compassion for it, yet also have a tough love move against it. It’s not who you are, it’s an attack on yourself from within. Perhaps we could call it Shaitan, the Devil because it is evil to push yourself down or to push another person down. Why? Because living is all we have and shame makes us shrink from life. Shame, huh? Gonna have to give this more attention. Charlie, sorry to hear about your submission and grateful for your willingness to be vulnerable in your feelings about shame. I don’t know if it is similarities of age, upbringing or world view that cause me to so identify with your path – its celebrations and its challenges. But I do know that I am better for knowing you and being your friend. Enjoy the view from 8800 feet! Love and Light from the coast of Downeast Maine. Thanks, Paul. Trying out this level of honesty is new for Ancientrails, though I’ve done it in hand written journals for years. 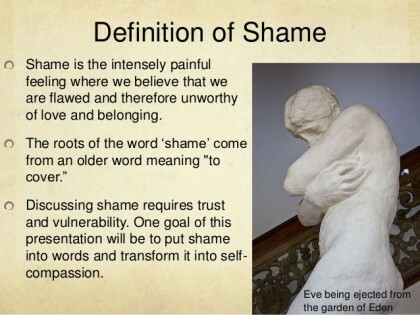 Watched one of Brene Brown’s ted talks on shame. I think you mentioned her. It was excellent and helpful. And, I feel the same about you and Sarah both.